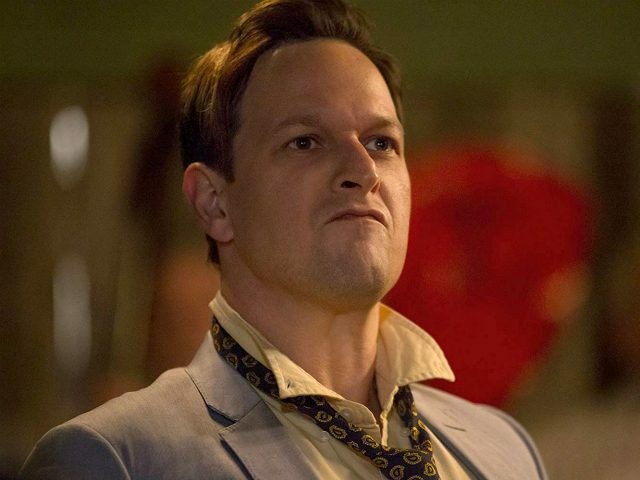 Like many other left-wing celebrities, Josh Charles hates everyone who does not agree with his political proclamations. Charles, who may be best known for his role as Dan Rydell on Sports Night and his supporting cast role as Will Gardner on The Good Wife, fired up his Twitter account to tell off anyone who supports the president of the United States. Only about an hour later, the Emmy-nominated actor hit Twitter again to advocate for Trump’s impeachment. “Before we impeach the motherf**ker can we at least put a muzzle on the motherf**ker’s mouth. Pence too?” he wrote. Before we impeach the motherf**ker can we at least put a muzzle on the motherf**ker’s mouth. Pence too? One of Charles’ early roles was starring alongside Robin Williams and Ethan Hawke in the Oscar-winning Dead Poets Society in 1988. Aside from a starring role in Sports Night, Charles has had a successful career as a bit part player in a growing list of series and movies.